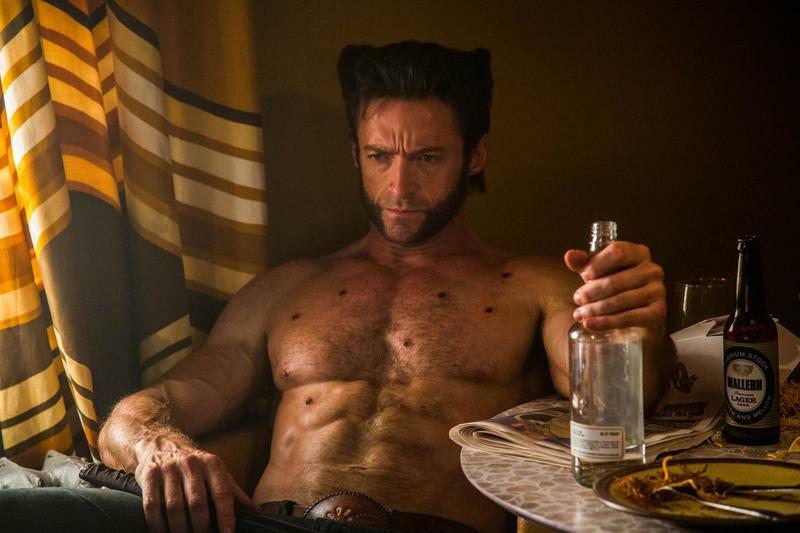 Wolverine 3 is turning out to be quite the retirement party. 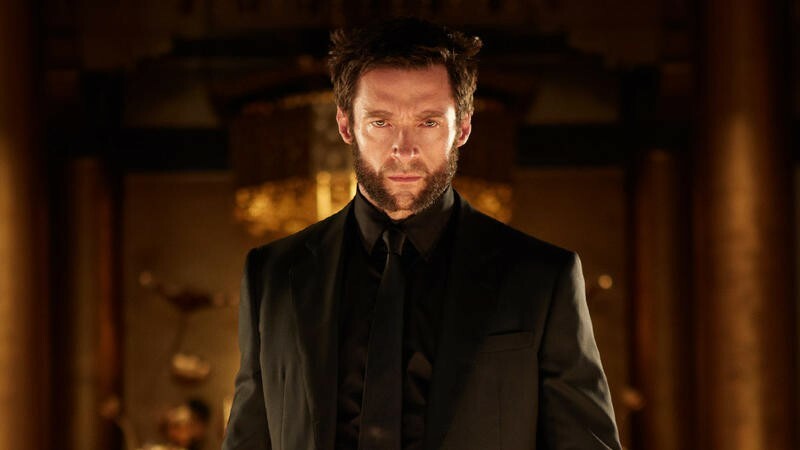 We already know this will be Hugh Jackman’s last turn as Wolverine, and it sounds like it’ll also be the last time Patrick Stewart plays Professor X. 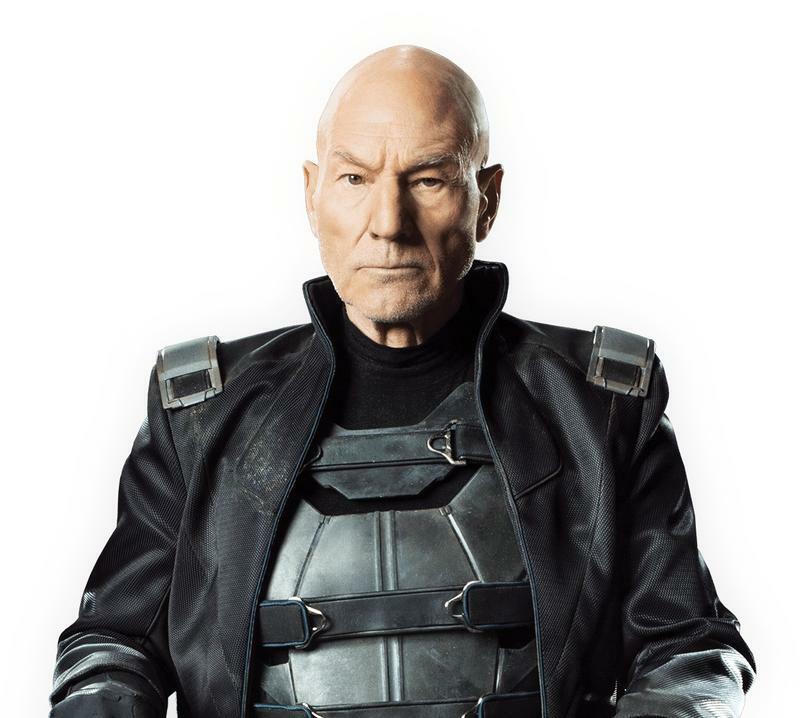 Now, Stewart doesn’t completely rule out future appearances but he sounds resigned to the fact that his days as Charles Xavier are numbered. 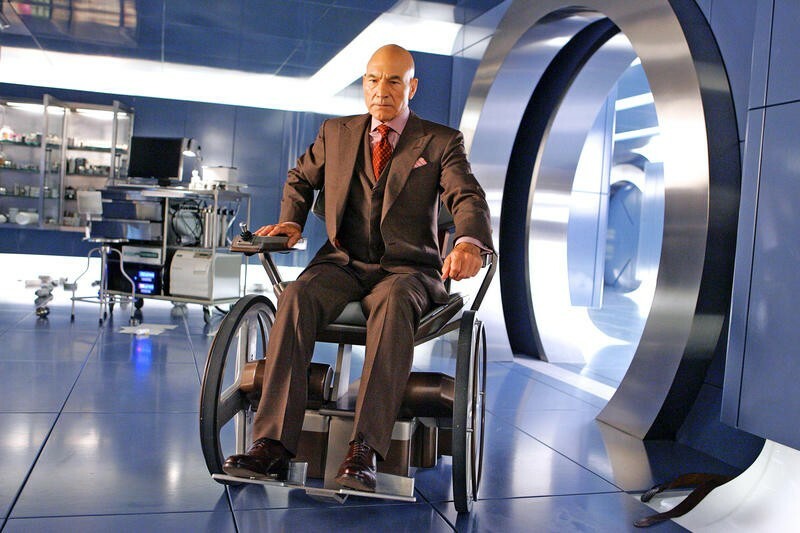 Stewart has previously said the Charles Xavier we see in Wolverine 3 will be unlike how we’ve seen him in the past. 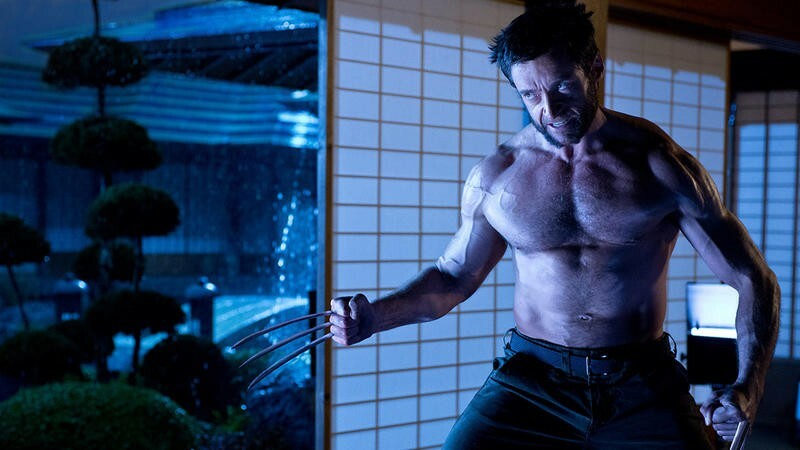 We don’t really know what that means, but we can’t wait to find out. 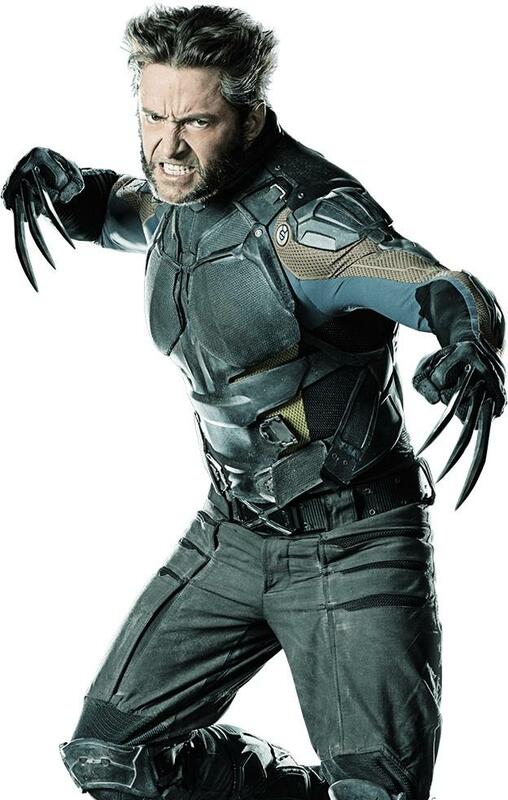 By all accounts, Wolverine 3 is going to be different from top to bottom, with Hugh Jackman’s Wolverine being a more grizzled, angry old man. 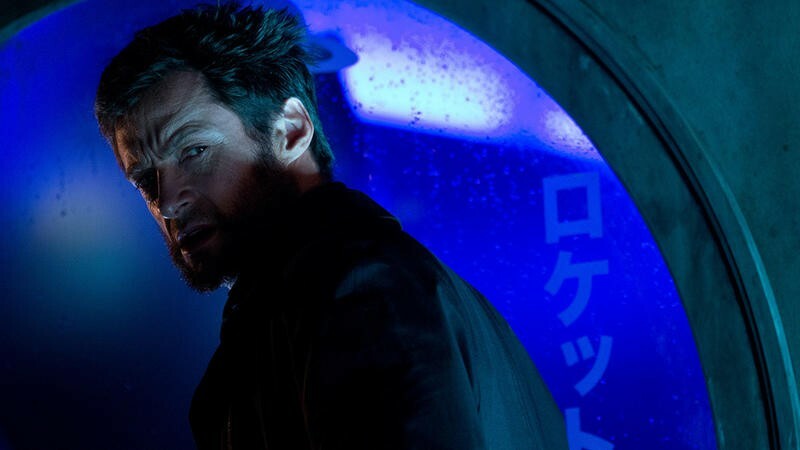 If the movie is anything like the Old Man Logan storyline it’s supposedly based on, it’ll be a proper way to retire the two veteran actors. 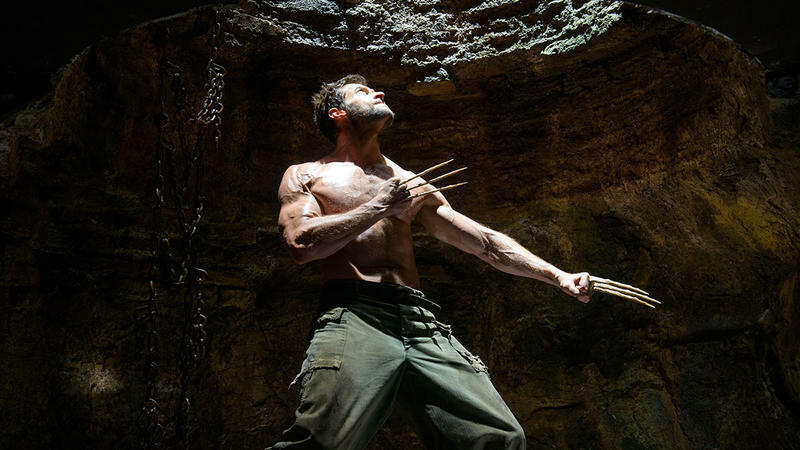 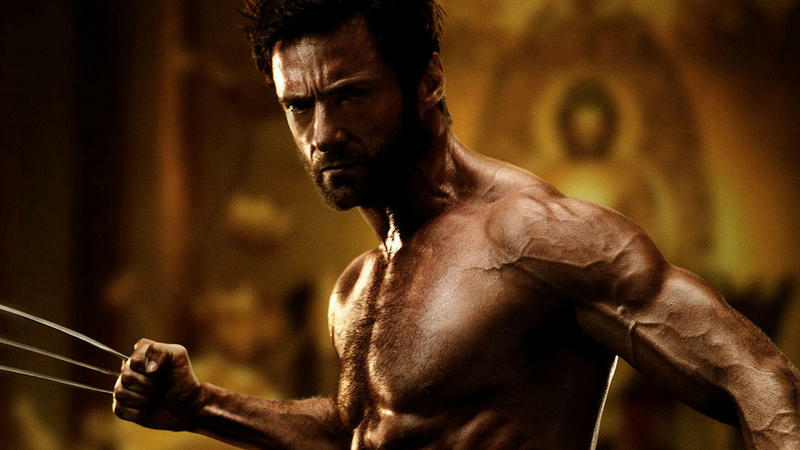 Wolverine 3 is scheduled for a March 3, 2017 release.